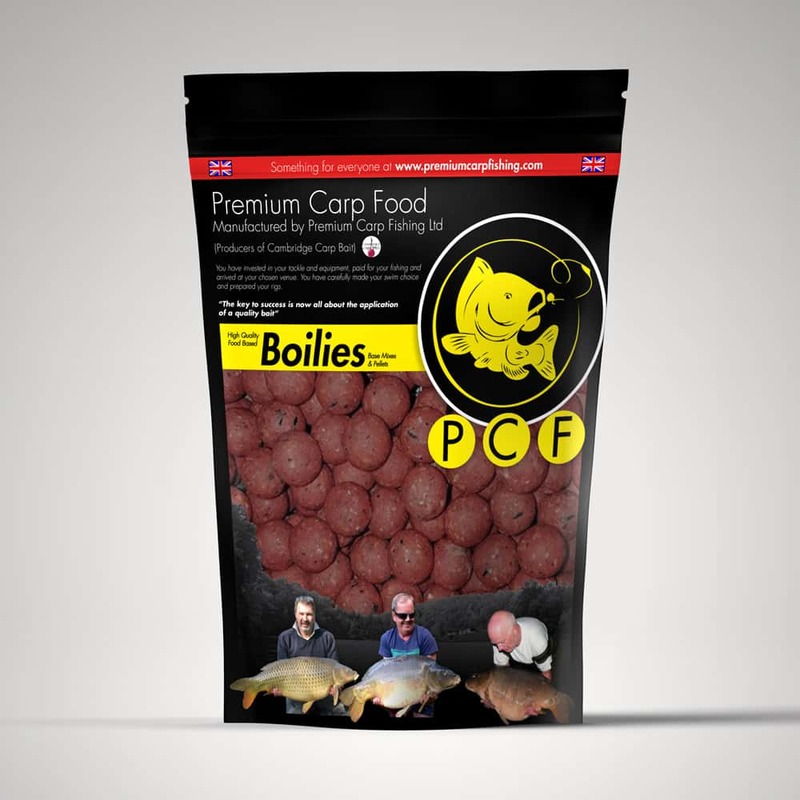 All orders under £60.00 are subject to a £8.00 Postage and Packing. 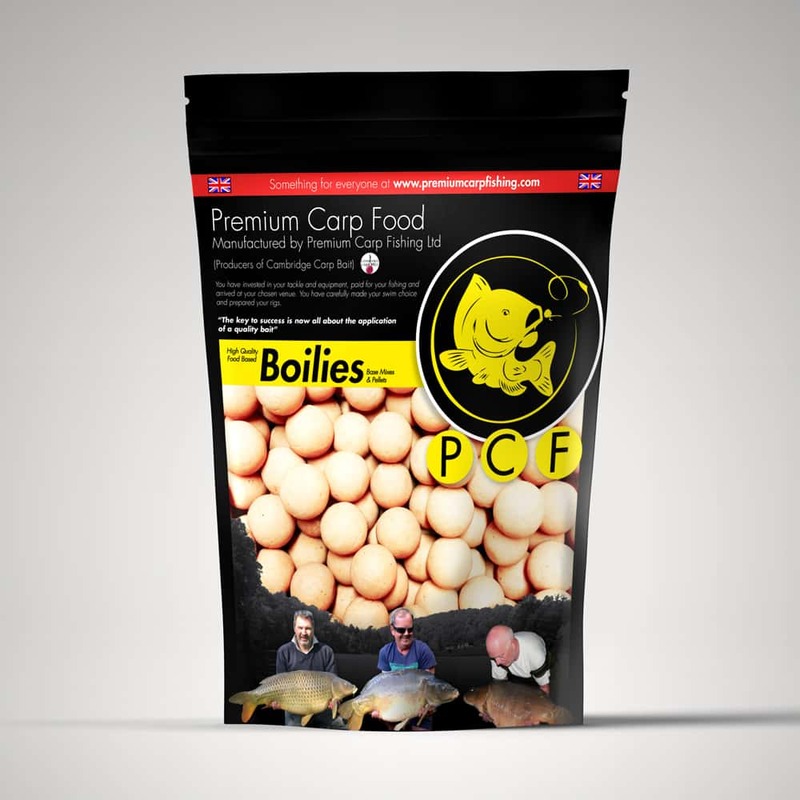 Shelf life boilies will be dispatched within 24 hours of confirmation and fresh for freezing boilies are dispatched within 7 working days. You will receive an email confirming a delivery date.